The big name players get into action at the Miami Open on Friday. Serena Williams and top seed Novak Djokovic will be playing on stadium court, at the new Hard Rock Stadium, usually the home ground of the Miami Dolphins NFL team. As with other Masters 1000 tournaments, the top seeds get first round byes. Poland’s Hubert Hurkacz is coming off a quarter final showing in Indian Wells last week, and faced Italian Matteo Berrettini in the first round. His new found confidence, and a career high ranking of 54, showed, as he dispatched of a player almost the same age and ranking, the score 6-4 6-3. But now it gets tougher, much tougher. German Maximillian Marterer also has a tough second round, against 12th seeded Milos Raonic. Marterer battled through a three setter against American Taylor Fritz, who was one of several Amerians who lost in the first round. 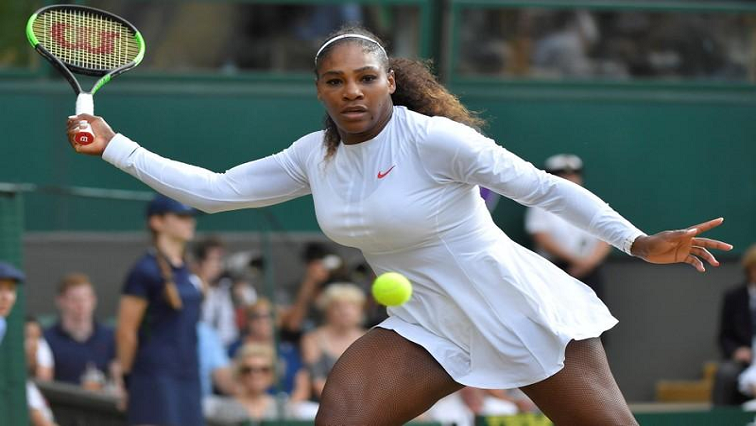 The post Big name players get into action at Miami Open appeared first on SABC News – Breaking news, special reports, world, business, sport coverage of all South African current events. Africa's news leader..